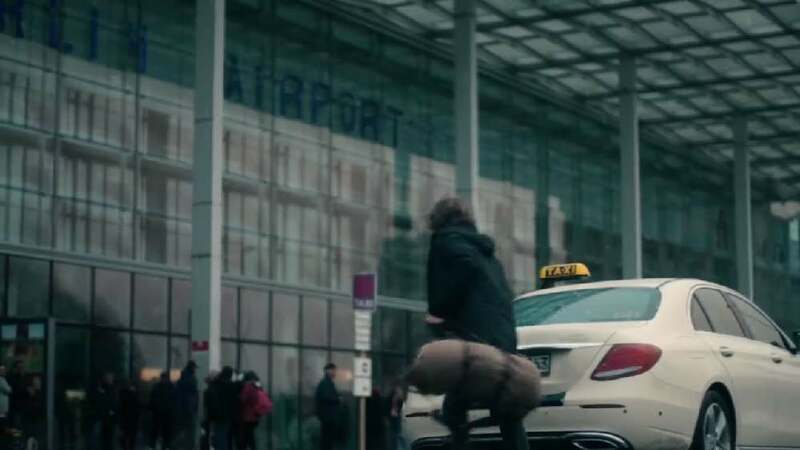 The Rewe commercial “At Christmas the most important ingredient is you.” shows a young man on his way home for Christmas. The song was specially tailored to the commercial and was composed to match the individual scenes. In an intensity which builds slowly but steadily, the song conveys the feeling of coming home. The sensitively played piano accompanies the warm voice of Lucine Gregster, a studio singer from Berlin. At the same time the commercial was launched, the single by the young artist was promoted and released on iTunes and Spotify. As a result, the song “On my way” made it into the Top 20 in the viral charts.